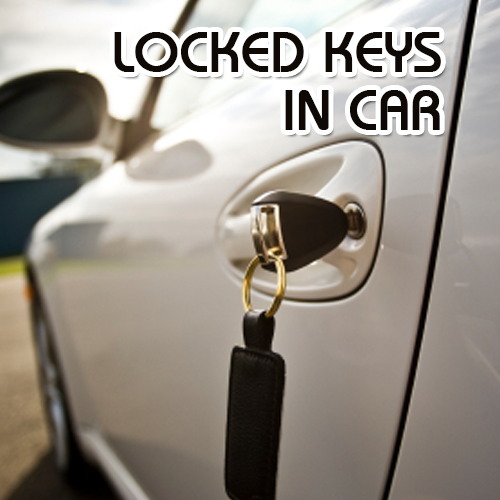 T&B Locksmith Provide 24 Hour Car Unlock Services in the K-W Ontario, call us 866-272-0468. Car Lockout Waterloo, Everyone knows firsthand the stress of being locked out of your home & vehicle. At some point in our lives it’s bound to have happened to everyone. We understand this, that’s why Car Lockout Waterloo is always here to service your lockout needs. 24/7 for all of your emergency lockout needs. Because let’s face it, these things happen when you’re least prepared. Don’t get stuck out in the harsh climates, call us instead, Car Lockout Waterloo will be to you in 15-20 minutes to get you unlocked and on your way. We are here to service all of your different service needs, whether it’s a simple fix or a complex repair. You won’t ever have to worry again, because even when these scenarios do come up you’ll know just who to call for your every car lockout and locksmith need. Providing you peace of mind when you need it most. Our highly qualified technicians are mobilized & fully-equipped, with a variety of styles and high security locks to choose from. We even offer hardware decorative options for homeowners who are looking to class up their interiors with a variety of options to choose from for both contemporary and modern layouts. For most of us the only alternative option to being locked out of your car might be to abandon your vehicle and wait until a third party can provide you a new key, or contacting a tow truck company. Neither of those options will save you time or money. Car Lockout Waterloo strives to be able to provide you with options in matters like this. T&B Locksmith For every situation, for every car lockout need, Car Lockout Waterloo is there for you.